1,772 acres of Colombia’s threatened Chocó Rainforest has now been saved thanks in part to funding from World Land Trust, and Nikwax is delighted to have played its part in this purchase! This year, Nikwax has donated £6,364.20 to the World Land Trust’s (WLT) Action Fund for the trust’s most urgent land purchase and protection projects. 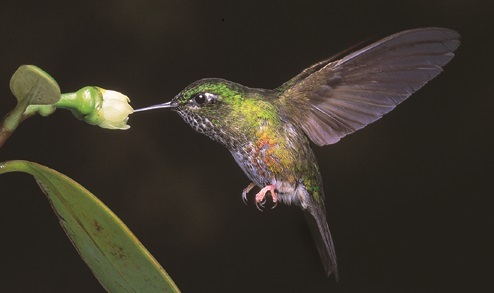 2014 is WLT’s 25th Anniversary year and so far the trust has been able to purchase and protect over half a million acres of natural habitats and the wildlife that depend on them. Nikwax is delighted to have been part of their success story for many years. WLT chose to use Nikwax’s donation this year to save some critically threatened, hot tropical rainforest of the Chocó in Colombia. The coastal tropical rainforest of the Chocó, which extends from southern Colombia to northern Ecuador in a thin strip, is ranked as the fourth hotspot for biodiversity in the world. 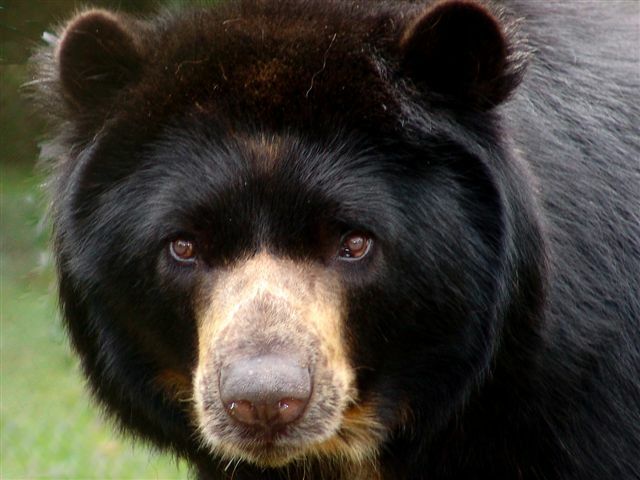 The Chocó forests are home to an extraordinary diversity of species, including large mammals such as Jaguar, Spectacled Bear and Baird’s Tapir. With more than 200 mammal species, 600 bird species and 220 reptile and amphibian species recorded in this rainforest, it is estimated that around 25 per cent of all these species of animals and plants are only found in the Chocó. But the Chocó is disappearing before our eyes! This is a result of logging by settlers and timber companies, and more recently a boom in the cultivation of oil palm and biofuel crops, agriculture, livestock production and general development. How do WLT protect the reserve? Once a property is purchased and a reserve created, the ownership and protection is vested in the trust’s local conservation partner. These organisations belong to WLT’s Partner Alliance and all speak regularly about their particular projects and associated challenges. Recognising that the security of a reserve rests with the local organisation, the organisation’s wildlife rangers work on the ground to keep the forests and their wildlife safe. Often by keeping a presence on the reserve it acts to deter would-be poachers of trees and animals. For this reason, WLT has a fund specifically designed to support the employment of rangers called Keepers of the Wild, and since its launch in 2011 has supported more than 30 rangers in Africa, Asia and Latin America. Not only do rangers deter poachers and traffickers, but they also carry out important monitoring work using trail cameras, recording species and assisting scientific expeditions. WLT has been working with local conservation partner Fundación ProAves (ProAves) in Colombia since 2008 and has contributed to several land purchases. This new purchase is on the banks of the Atrato river and close to national public lands and indigenous reserves. 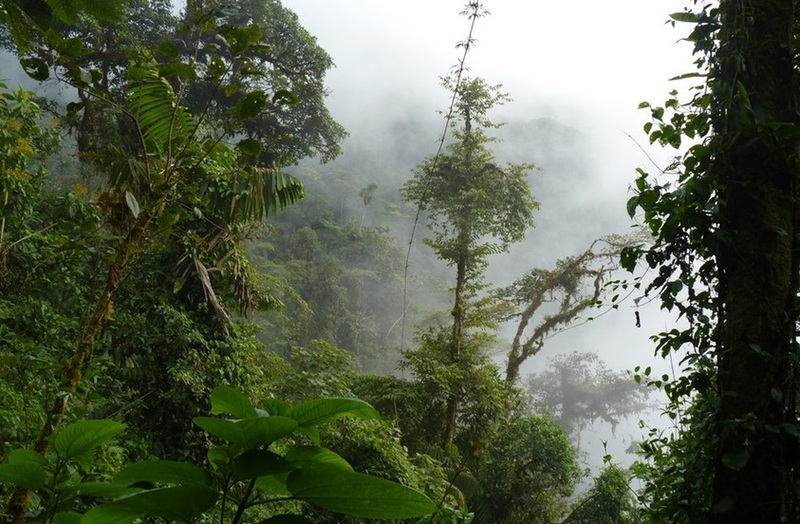 Rising to 400 metres above sea level, this typical Chocó rainforest has very high rainfall and humidity. It is close to Las Tangaras Reserve, which WLT has been supporting for some years.